The Colts have placed defensive back Matthias Farley on injured reserve. To take his place on the main roster, the club promoted tight end Mo Alie-Cox. Farley, a Notre Dame product, started in 15 games for the Colts last year. This offseason, he returned to the Colts on Labor Day weekend after he was let go by the Cardinals. Farley wasn’t a regular starter this year, but his versatility will be missed. Alie-Cox, 25, dressed for one Colts game this year – the club’s Week 4 loss to the Texans. He was let go earlier this month, but he’s back on the roster after a short hiatus. 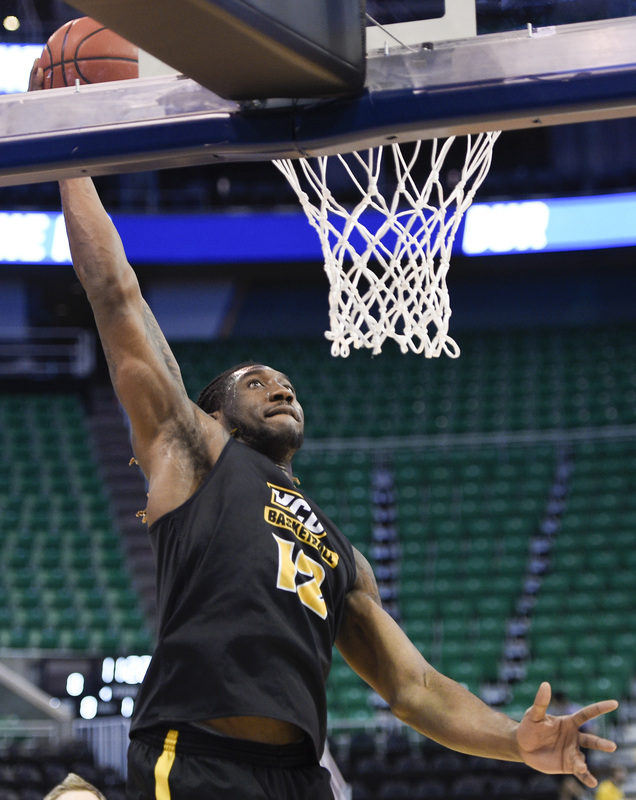 Alie-Cox made a name for himself as a forward for VCU’s basketball team, but decided to transition to an NFL tight end and follow in the footsteps of Tony Gonzalez, Julius Thomas, Jimmy Graham, and Antonio Gates. The former power forward will try to make an impression this year, and he may get an opportunity this week while Eric Ebron is banged up. The Colts may not have Ebron in the lineup against the Jets, and even if he plays, they may have to limit his snaps. Mo Alie-Cox‘s dream of switching from the hardwood to the gridiron took a bit of a hit on Saturday, as the Colts announced that they have waived-injured the former Virginia Commonwealth University forward. The team has signed tight end Steven Wroblewski to take the open roster spot. If Alie-Cox passes through waivers, he’ll land on the Colts injured reserve. The 6-foot-6, 250-pound Alie-Cox played four seasons on VCU’s basketball team, but he decided to pursue an NFL career following graduation. Considering his height, the player was signed as a tight end, although he allowed teams to audition him at a variety of different positions during his spring workout. He ultimately decided to sign with the Colts in April. His lack of football experience predictably made him a project, so it might not necessarily be a bad thing if Alie-Cox slips through waivers and has a “red shirt year” on the IR. On the flip side, an assortment of teams had interest in the prospect, including the Buccaneers, Seahawks, Jets, Eagles, and Chargers (via Zak Keefer of IndyStar.com). There’s always a chance one of these teams is willing to take the gamble and claim the 23-year-old. Wroblewski, an undrafted rookie free agent out of Southern Utah, spent time with the Cardinals earlier this offseason. In 21 games between 2015 and 2016, the tight end hauled in 63 catches for 770 yards and three touchdowns. Wroblewski will presumably replace Alie-Cox’s spot on the depth chart behind Jack Doyle, Erik Swoope, and Brandon Williams.